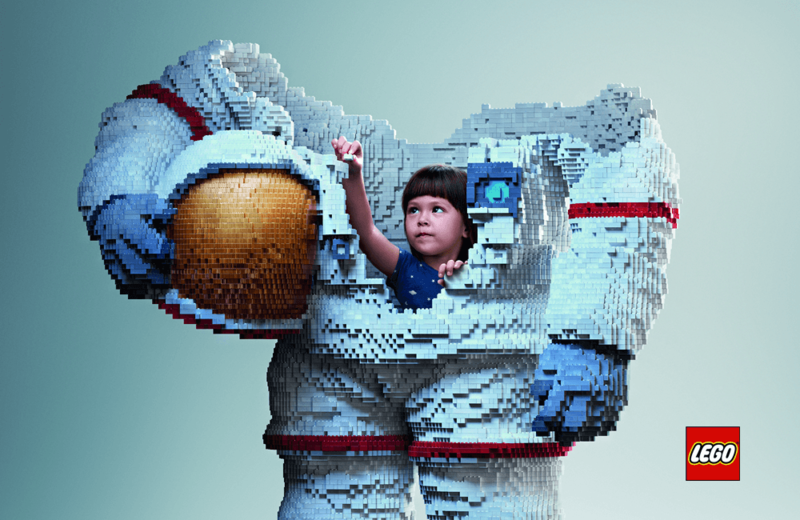 These new LEGO print ads of kids building their dreams from the inside out will give you the feels. There were lots of puzzles – and puzzled looks – at the recent National Puzzlers’ League convention. Earthquake hoods are a thing, and you can now buy the Hello Kitty version. Paddington Bear creator Michael Bond passed away last month. This tribute may put a dent in your heart. Rubik’s Cube world record holder Feliks Zemdegs explains his approach to solving the cube. We still need help. Do you collect vintage Tupperware? You’re not alone. If you think you know Barbie’s friend Ken, think again: 12 fabulous facts about the Ken doll you never knew. Here’s a primer on the upcoming Star Trek Discovery television series premiering this fall on CBS. The Teletubbies are returning - this time with touch screens on their stomachs and 7 other things we wanted to share this week. Minifigs.me lets you design your own LEGO minifigures and 7 other things we wanted to share this week.